THE oldest political party is in turmoil, with parliamentary succession at the heart of the dispute. The ongoing squabbles come after current SWANU member of parliament Usutuaije Maamberua announced that he is leaving parliament at the end of the current session. 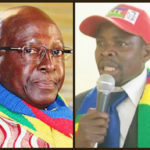 The newly elected president, Tangeni Iiyambo and Vice President Benjamin Limbo are at loggerheads, with both of them fighting for the parliamentary seat. The president has, through the Secretary General, Clement Kaukuetu, informed the speaker of parliament that he intends to take up the seat, sparking an opposing letter by Limbo last week. In the letter seen by Informanté, Limbo suggested that he is the suitable candidate and that the decision lies in the hands of the Central Committee and politburo. 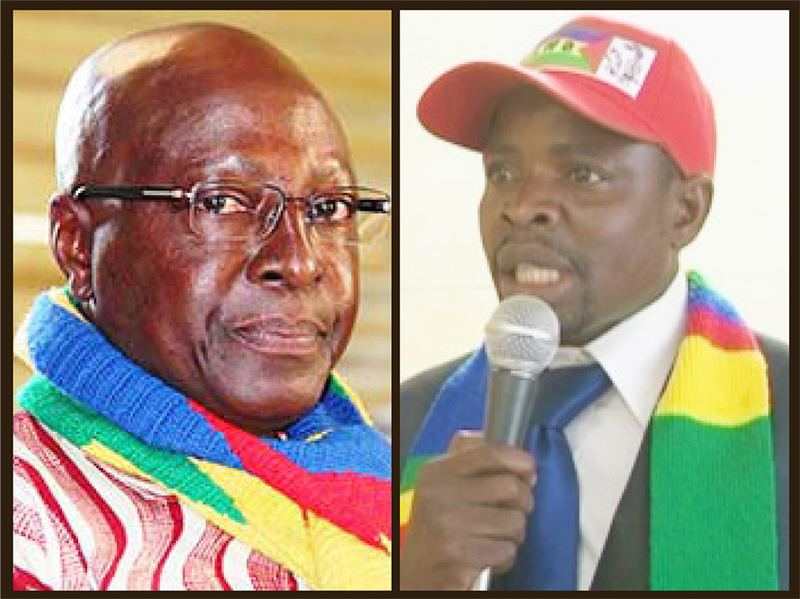 Limbo alleges in the letter that Iiyambo’s position as president was not confirmed by all the members of the CC and that an extra-ordinary congress will soon be held to resolve his legitimacy as president. Iiyambo, however, told this publication that the former’s quest will not be successful because the decision to elect him as MP was already endorsed by the central committee in April. “I was elected president of the party and according to the party’s constitution, the president should take over the single seat we have in parliament. This year is election year and it is a serious year. I was third on the list and Limbo was fifth. It was because of my leniency that he is now the vice president,” Iiyambo said. Limbo on the other hand maintained that no resolution was taken on the issue of replacement. “The man cannot declare himself eligible to anything. He assumes that because he is president he should take over the seat. This in itself is corruption and a lack of adherence of party structures. He ordinarily wrote the recommendation letter with the SG and a few of his colleagues in his personal capacity. There was no resolution from central committee regarding that letter,” Limbo said. The parliamentary seat is set to be taken over when parliament resumes in February.